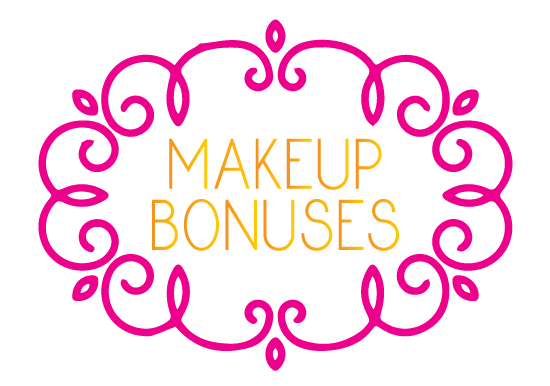 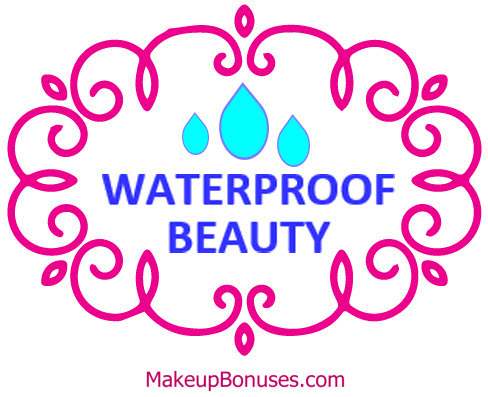 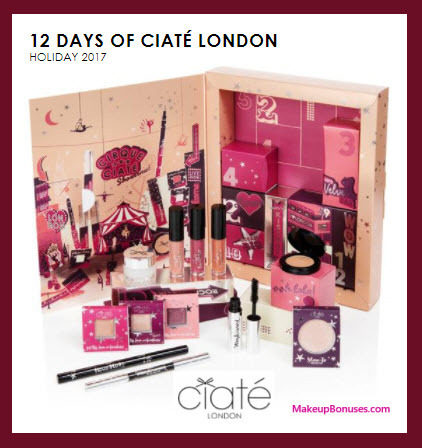 Hi Marques, Thanks for visiting MakeupBonuses.com! 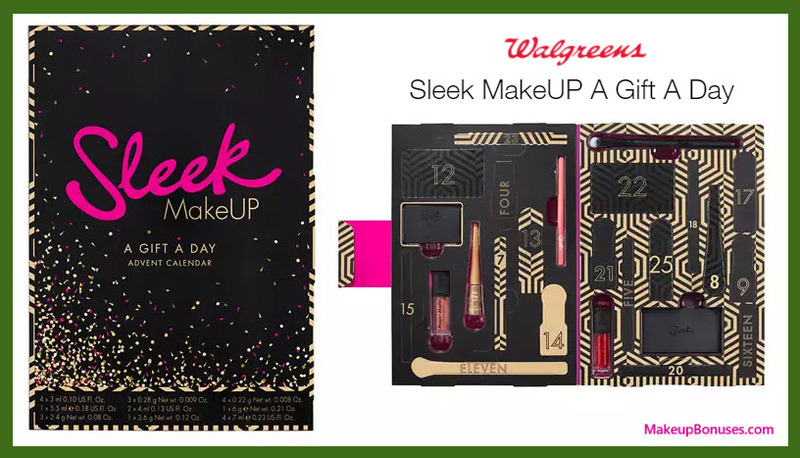 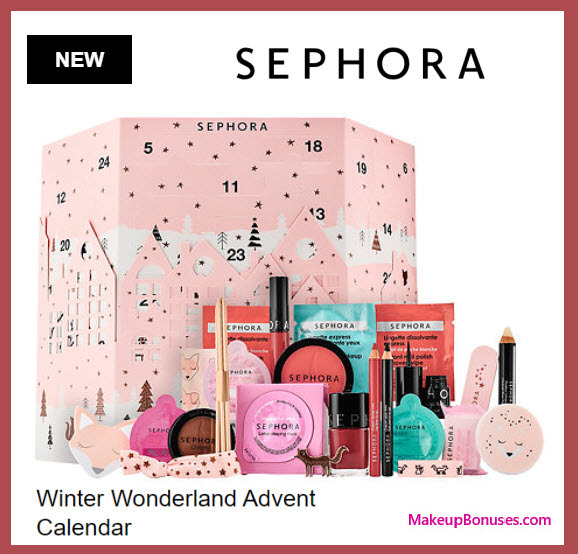 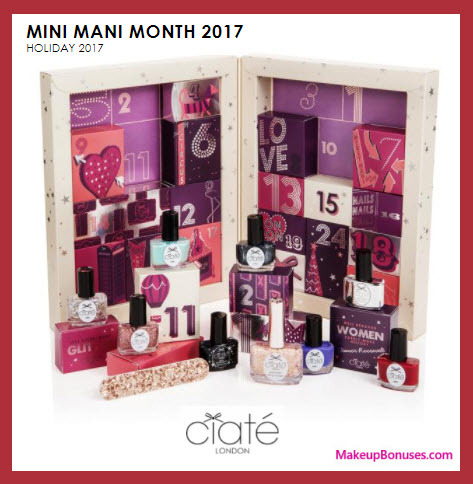 Lots of these advent calendars are for skincare and bath items (something both men and women need & use), so they’d be great surprises for anyone. 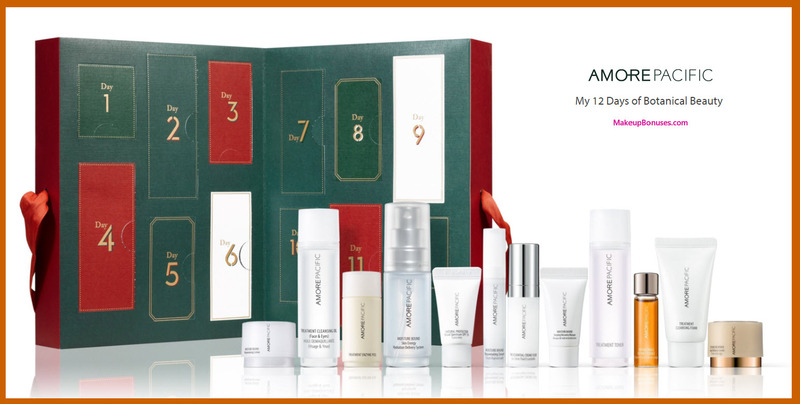 Hope you have a happy holiday season!